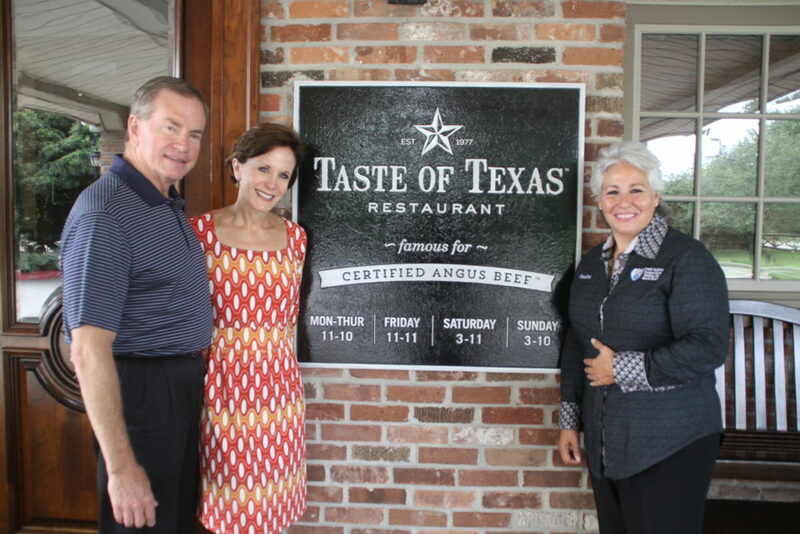 We are a consulting company that specializes in Third Party Inspections, Manager Certification Classes, Food Handler Training courses and TABC certifications. Welcome to Food Safety International! We are glad you found us and you will be too! Take a look through our pages and enjoy the many services we offer that can help grow your business, improve your service levels and offer you confidence in your staff and in the products you are serving. Do you know what the Danger Zone is? Does your kitchen staff? Have you asked them lately? We know the food you serve goes beyond the presentation. FSI has a trained eye that focus on words like Salmonella, E- Coli, Hepatitis A Shigella and Norovirus. Are you confident in the food your serving your customers? Does your staff have the proper certifications? Does your establishment have the proper legal documents that are required by law to present upon request? Let us help with all these questions and more! Call us today and set up your consultation! Merry Christmas FSI! Thank you for our TABC class you guys are so special and we are so blessed to have you on our team! FSI, Thank you so much for your classes. I can’t believe it was so convenient and fun for our employees. The fact that your instructor came to our location took off so much stress for my employees. I know I will be calling you guys again! Your TABC class rocks! It is a pleasure to deal with someone so competent and professional in her field as Sandra. 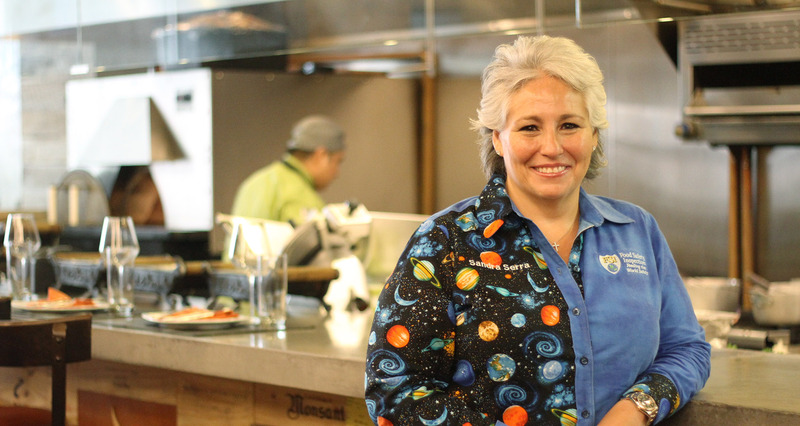 We trust her for inspections, training for all of our taquerias, and rely on her advise and counsel.It takes a group of people to have a great team, Sandra is part of our reason for success. ATTA girl Sandra! Judy Camarena President, Arandas Franchises Inc.